Talsa is a manufacturer of medium capacity machinery for the meat and cold-cuts industry. Its more than 100 years’ experience and the quality of its machinery has made of Talsa a world leader, a leadership it has earned with its hard and comprehensive work towards sustained growth based on a solid project. Trust among its directives and natural methods of persuasion to motivate its workers have made of the Talsa community a satisfied one with a high production performance and a fulfilled working force that strains to meet all commercial goals and capable of obtaining the expected results. 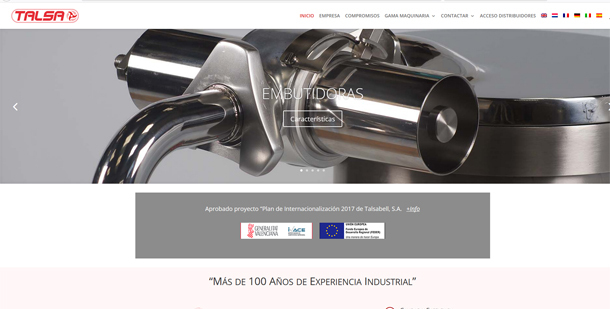 The innovation of their machinery is one of its values, because Talsa never stops innovating and improving its machines, adapting to new technologies without leaving behind the idea of simple and functional designs for best usability. The brand offers through its distributors the best sales, maintenance and spare parts services to meet the guidelines stablished by its global management, providing comprehensive quality and service control. The abilities of its work team manifests itself at all levels of the company. Talsa knows the importance of rewarding a well-done job and knows to motivate initiatives and important decision making, thus obtaining the best results. Talsa’s management possesses essential qualities for obtaining leadership both at a commercial and corporate levels, which are transparency and integrity, as well as passion towards its work, trust in the workforce, patience and time for innovation, atributes at the service of quality and excellence. Talsa provides fillers, mixers, mincers, cutters and cookers and will never stop improving them, coming out with new models, thus continuously innovating. Machinery for the meat industry. In different occasions, we have talked on this blog about Talsa, a European world leading company in the fabrication of middle range machinery for the meat industry. On this occasion, we are going to talk about its upgraded range of fillers and stuffers for the meat industry. High pressure suitable for dense and cold mixtures. Speed control knob situated near the operator for precise adjustment. Automatic piston decompression instantly stops the product flow. Comfortable knee lever operation allows the user to keep hands free. Wheels and handle for easy movement. Three standard stainless steel nozzles ø 12, 20 & 30 mm. 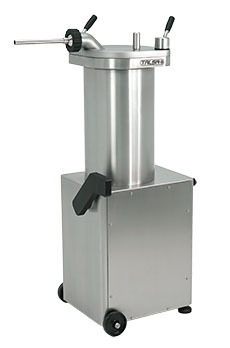 Robust, machine grinded fixed meat barrel with easily removable sealed piston. Automatic lid lock without handles. Among this range, two models are offered: Model A- automatic and Model i-Switch as well as different options. For more information about their fillers/stuffers machinery line for the meat industry you can take a look at its company website talsanet.com or download the following PDF: See PDF Talsa’s fillers for the meat industry. 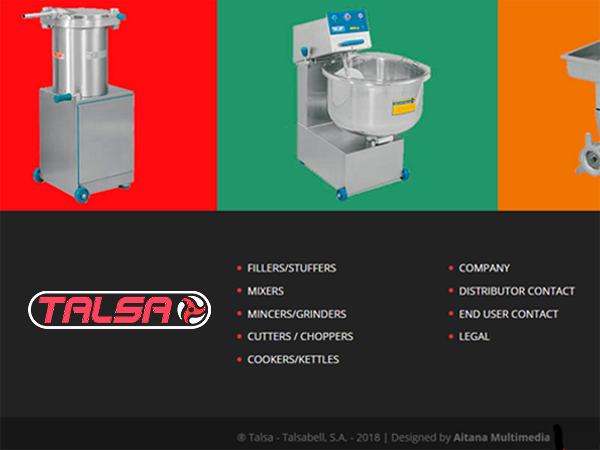 Additionally, Talsa is also a producer of machinery for other uses for the meat industry such as mixers, mincers/grinders, cutters/choppers, cookers/kettles, all of them world renown and exported all over the globe. Recently, its facilities have been expanded with the addition of new industrial warehouses and the acquisition of new industrial machinery for optimizing production. We will keep you updated with the latest developments of this important company. Successful companies are those that survive through time maintaining their quality. But in order to become a successful company the internal values must be clear from the beginning and it is necessary to rely on tools in order to reach the goals set, being of extreme importance the transmission of those values to everyone involved in the company. Establishing a corporate culture and transmitting it is the first step to carry out a strategy. As Aristotle said “we are what we repeatedly do”. Excellence thus is a habit. Leadership in a company is essential for the management. The transmission of values to all employees in different departments so the end result is customer satisfaction requires the training and the initiative only an appropriate working environment can provide without any negative influences. Innovation plays a key role in development, and it should be given as many chances as possible in order to avoid company stagnation. This should be done always taking into account the company’s strengths to boost them and aim for continuous improvement, a habit that will lead to excellence. Talent should be not only available but also optimized to look for better solutions with a culture of continuous motivation in mind to improve goals and achieve excellence. Talsa has maintained its leadership becoming world leader manufacturer of middle range machinery for the meat industry. 100 years of experience talk for themselves, reaching their world leading position thanks to a good management and their commitments. Their shared values help them reach their commitments, well-known by all its distributors to whom they entrust the sales of their machinery. Evidences of these shared values are the short manufacturing times, urgent transportation and delivery of spare parts, continuously upgraded machinery and professional distribution as well as service support. The prepared table of commitments is made possible by the company’s structure and their non-stop effort to achieve excellence. The upgrading of their machines is a product of continuous research, the management surrounding itself with a team of the same philosophy and the sales being made by professionals. Talsa, worldwide leading manufacturer of medium-range machinery for the meat industry, is committed on a daily basis to Research, Development and Innovation, resulting in the constant evolution and upgrade of its machinery range. Talsa’s objective, apart from upgrading its technology and optimize its machinery, is to constantly adapt to its client’s needs. Needs that invariably change with time and push the technical research and development team to work non-stop in the improvement of their products. Talsa has recently expanded their industrial facilities incorporating new machinery, which will help increase its production as well as optimize times and service to its clients. The marketing department announced that Talsa will soon be launching the new catalogs with all upgraded machinery and its web site will be likewise updated. As it is already known, Talsa is a manufacturer that sells exclusively through its distributors, offering them all its technological and logistical capacity so that they can offer the best possible professional service to their clients in the meat and meat products sector. Together with the quality of its machinery, the service and customer support that Talsa offers is one of its most important added values. 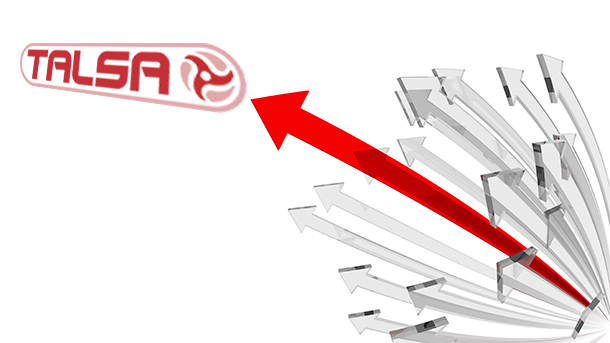 Talsa is aware that good service and technical support to the distributor will lead to improvement in the service to the end consumer, all pointing at higher sales for the business chain. It is no wonder then that Talsa has been in the market for over 100 years meeting the needs of the meat and cold cuts industry. 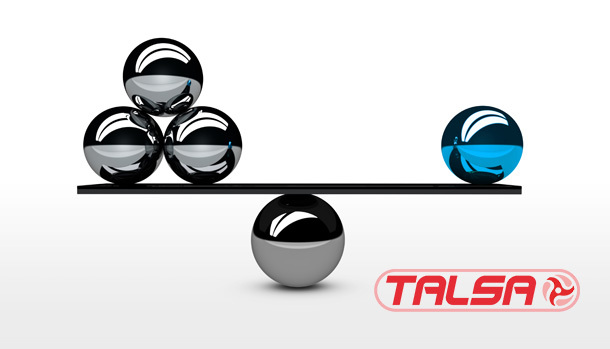 We will soon provide more information on the latest update of Talsa’s facilities and machinery range. Past and present filling machines. One of the greatest revolutions without a doubt was the industrial revolution. In the 18th century Great Britain became the stage for its beginnings, expanding later to whole Europe till the mid-19th century and remaining a key point for progress, establishing a before and after in production techniques. Machines contributed to mass production reducing times. All sectors were influenced by it and it contributed to a sustained economic growth for all social classes. Today, we cannot imagine working without machines and looking towards the future, one without robots doesn’t seem likely either. In the meat industry, we have to think further ahead than just the slaughtering. Pigs, for example, were sacrificed in a barbaric way that provoked anguishing high-pitched squeals, and the process was done manually with all the sanitary surprises it might entail. Machines introduced not only a rise in production but also higher security and hygiene. The automation process gave free rein to endless research in all sectors in order to invent new machines with different functionalities. Nowadays, the production of charcuterie is carried out by state-of-the-art filling machinery that take into consideration hygiene, ergonomics, safety, displacement, among other aspects that make a difference. The industrial revolution is far in our past but now we live smaller revolutions at the present that contribute to a periodic progress. For example, later came quality and safety norms that have contribute to improve the industrial world and to walk towards excellence. 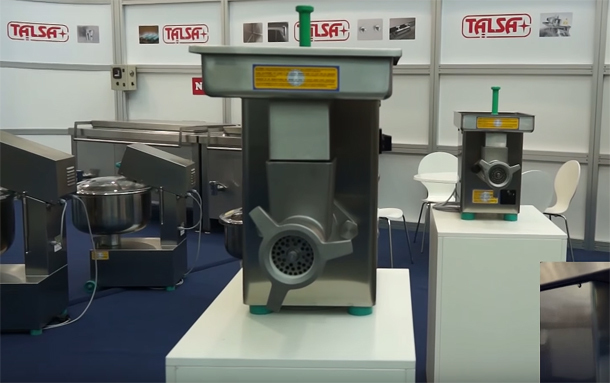 Talsa is a producer of machinery for the meat industry with fillers, mixers, mincers, cutters and stuffer of middle-range capacity that has become a world leader in the food industry. Given so many advances is no wonder that we now have a higher life expectancy. 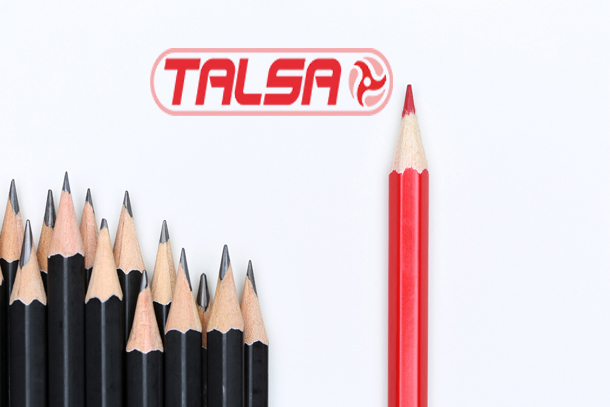 Talsa is a company committed to quality and its norms meets the health and safety standards established by the European Community. 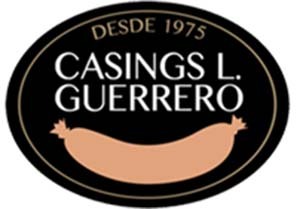 After 100 years’ experience in the meat industry sector, it was recognized with the Exportation Award granted by the Chamber of Commerce of Valencia. The implementation of quality controls help companies ensuring and certifying that their products meet the minimum quality requirements and to detect any manufacturing error. Talsa’s management has always aimed for excellence taking care of every detail. After conducting a very exhaustive quality project in all departments (manufacturing, administration, sales, customer support, distributors support, etc. ), quality control has been implemented in an orderly way, not leaving room for improvising. Also, all the proper security and hygiene measures have been applied in both facilities and machinery. 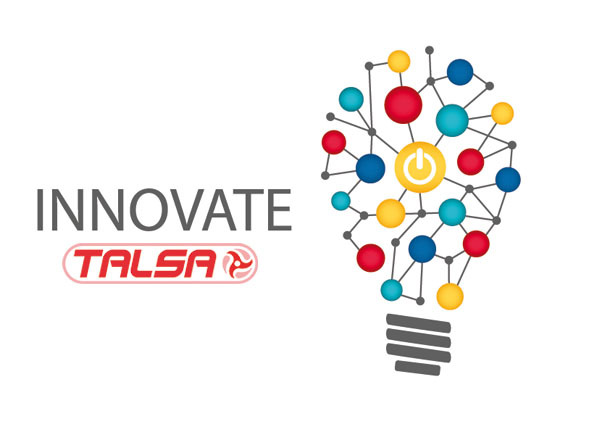 Its machinery range for the cold cuts industry is known worldwide, but Talsa continues innovating to offer improvement and new features in their products with its constant R+D+i. Obsessed with good service, Talsa presents on its website everything it stands for: production deadlines, urgent transportation of machinery, immediate shipment of spare parts, immediate attention to its distributors 365 days a year and distribution in over 60 countries. Its website is simple but clear and its intranet specially designed for the management of its distributors, from where all orders can be seen as well as their status, the machinery specifications and a place to manage all administrative tasks is available without having to close any windows. To manage all spare parts and their orders, the intranet presents a drawing of the machine with all pieces put apart so the order can be placed with a single click, thus preventing mistakes by being able to see the piece and its reference number at the same time. Talsa has no direct contact with its clients but through its distributors, who guarantee the quality control Talsa has put so much effort on and which identifies it.